This audio/video book sample calms me down even though I produced it. As I listen I experience the peace that is within all of us. I hope you will share it with your friends and neighbors, especially those who are a little down at the moment. 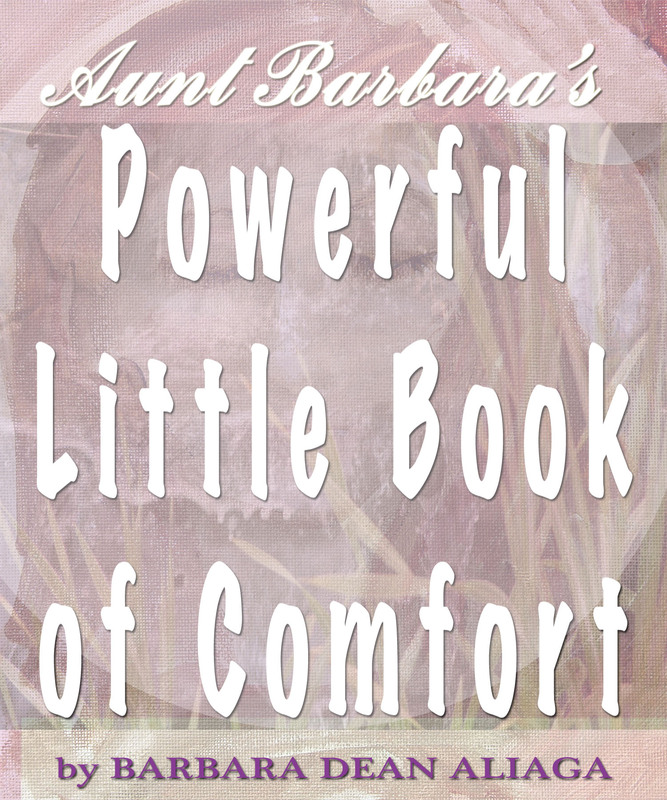 The audio sample reading is taken from “Aunt Barbara’s Powerful Little Book of Comfort. I hope it will soothe the pain many may feel on this day. Hopefully it will guide anyone who has lost their sense of happiness back to peace. It is a 20-minute reading hosted on YouTube.com. For those who need assistance, CLICK HERE.